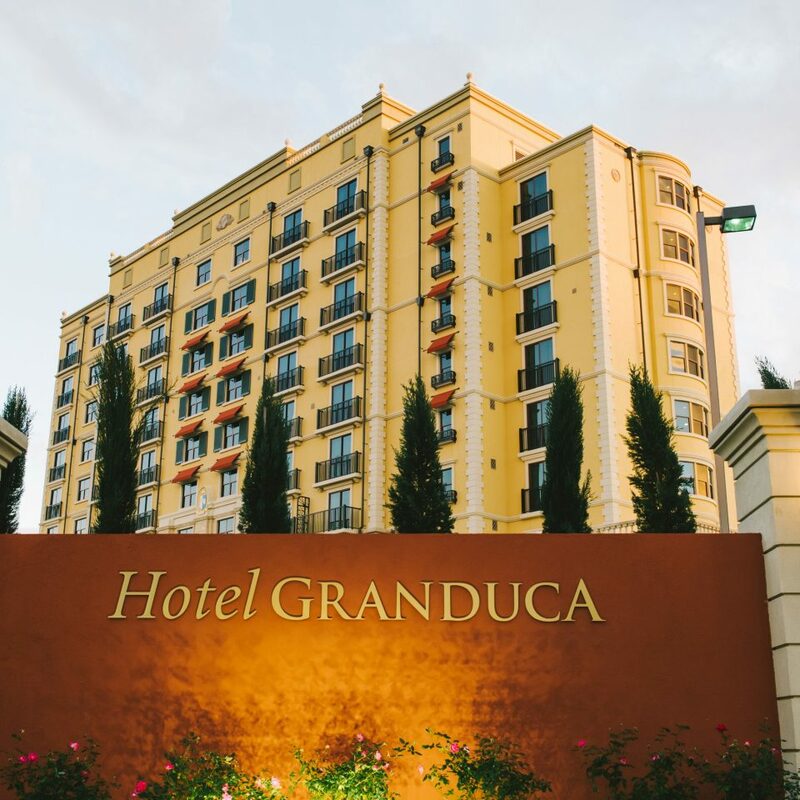 Austin might be quirky and unpredictable, but the service at the brand new, Italian-flavored Hotel Granduca is anything but. 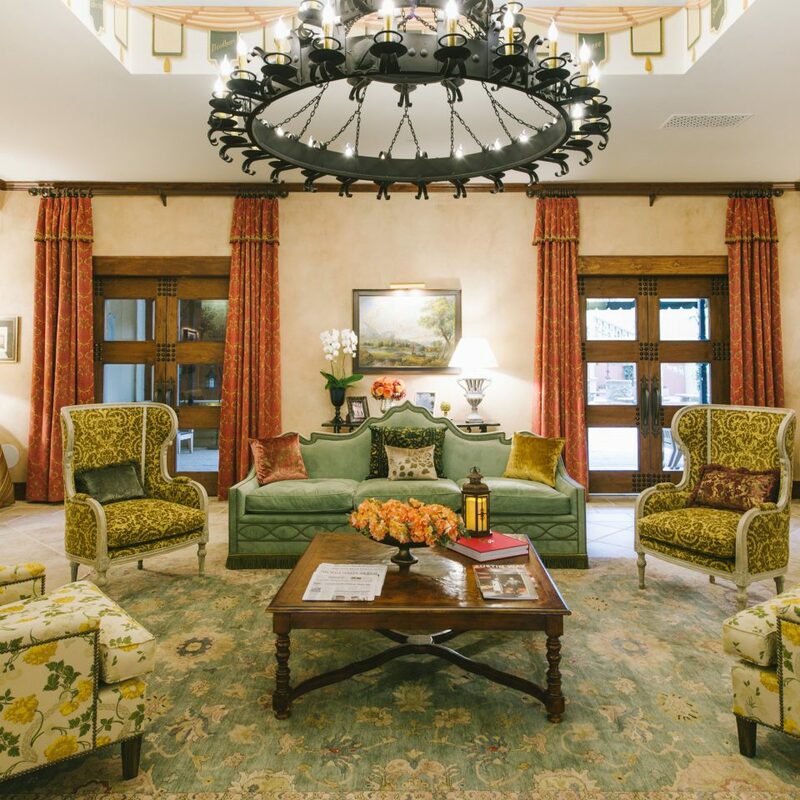 A member of Leading Hotels of the World and sister property to the award-winning Houston hotel of the same name, this property has southern hospitality with a touch of la dolce vita down to an art. 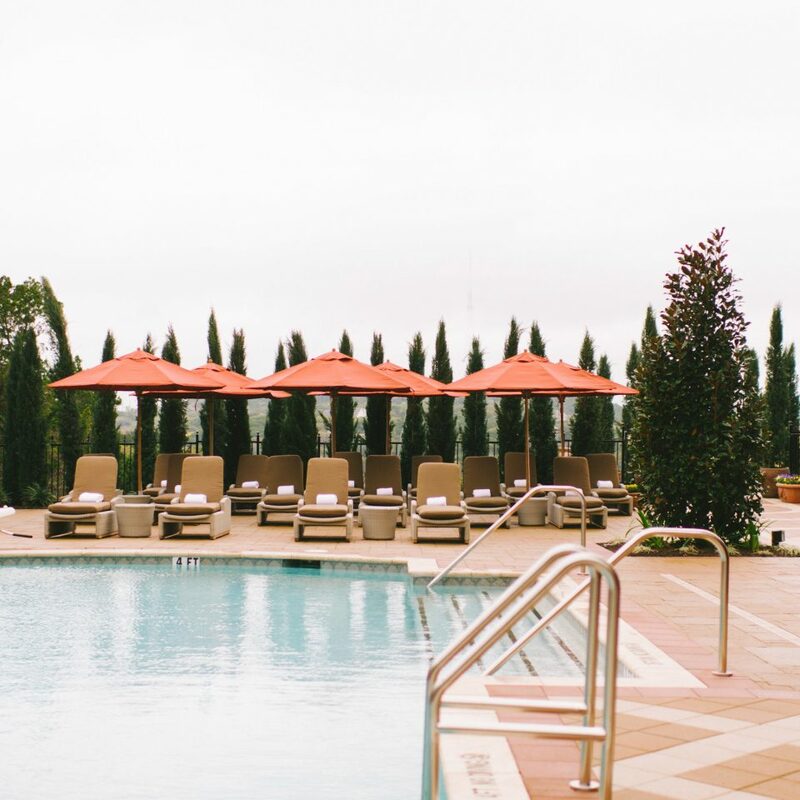 Find all the finer things you could want in life, or at least in a hotel stay, from a saltwater pool to Italian afternoon tea. 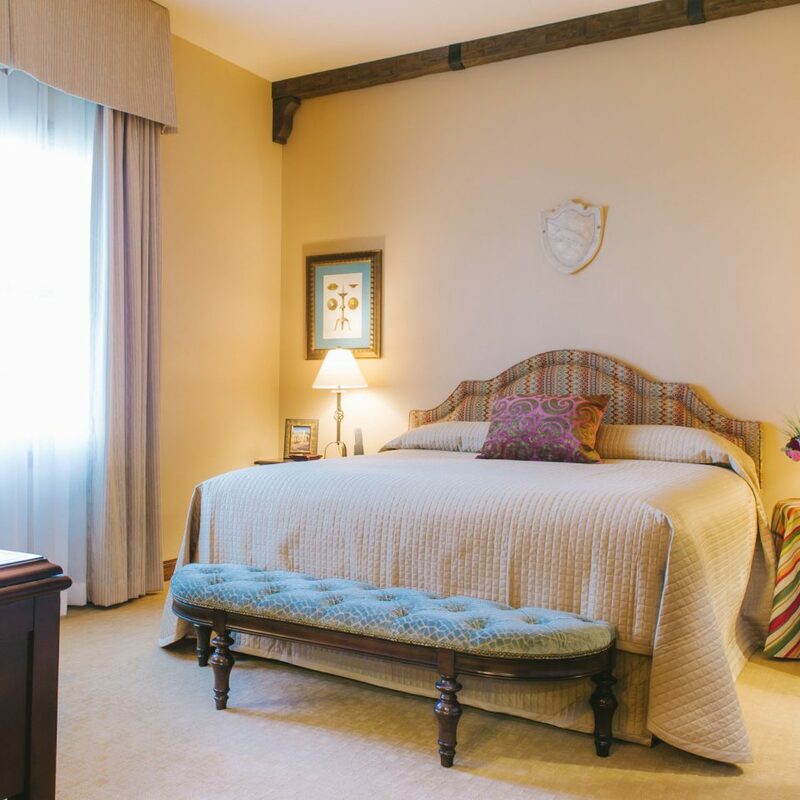 This TripAdvisor Certificate of Excellence winner, which already ranks among the city’s top ten hotels on that site, even gives you a comped shuttle ride to a day spa once voted America’s favorite. Another thing you can rely on is that when you feel like embracing Austin’s weirdness and wackiness, you won’t have to go very far. You’re minutes from downtown, and you’ll have no trouble checking out the Texas Capitol and diving into iconic music scene. 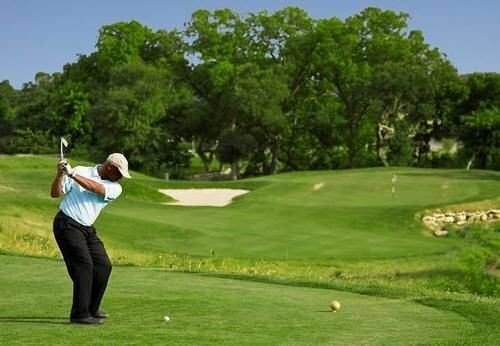 And when you’re ready to retire for the day, to a place that moves at a slower and steadier pace? Return to the hotel, for evening cocktails at The Veranda. 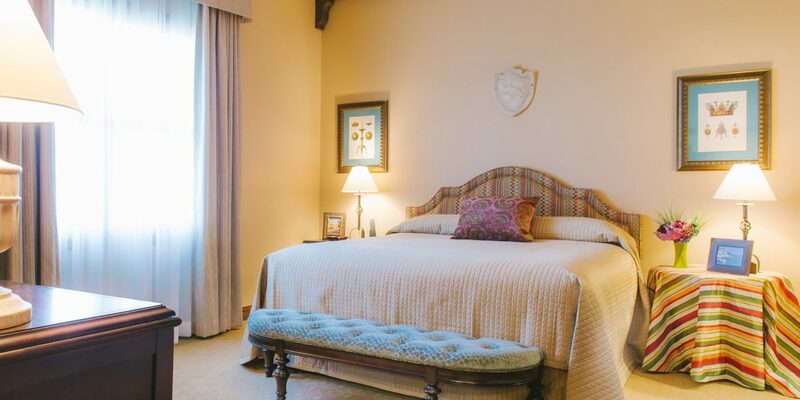 Comfort and elegance define the Hotel Granduca guest rooms, each a spacious retreat, tastefully decorated with the feel of a welcoming friend’s home. 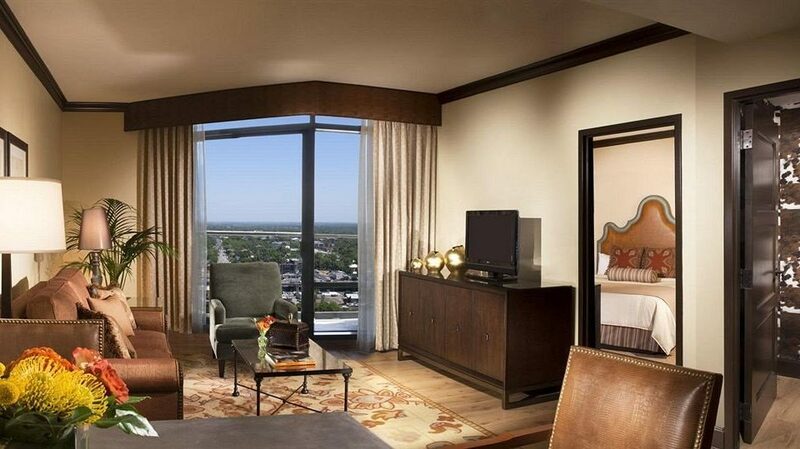 Enjoy your own sitting area and an eclectic mix of artwork, befitting the vibrant city itself. 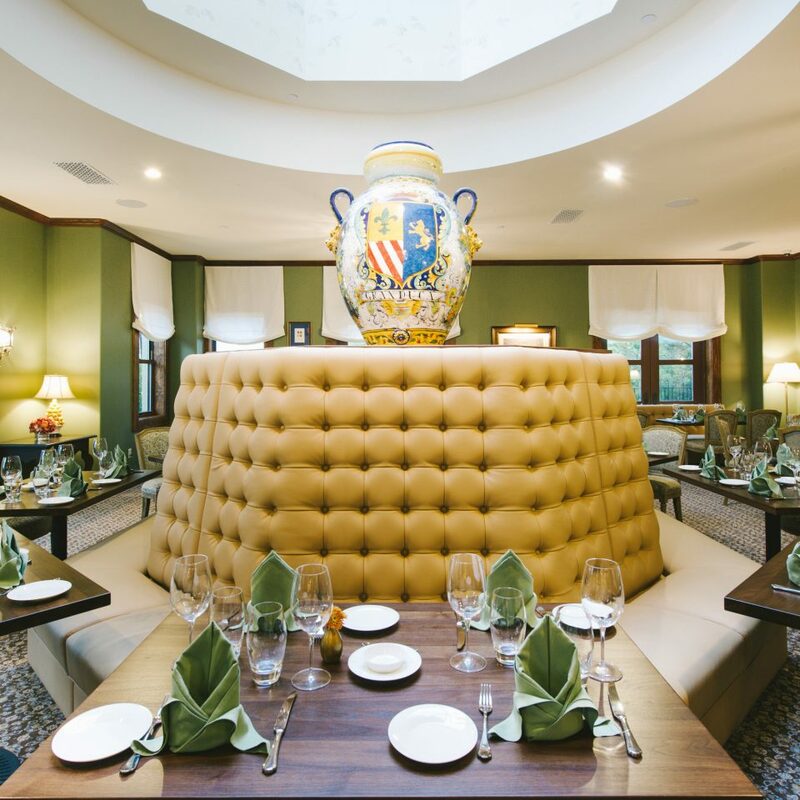 At Hotel Granduca Austin, there’s a dining option for every hour, every palate and every mood – and it all starts with Visconti Ristorante, serving traditional Northern Italian cuisine that incorporates local ingredients and adds an innovative twist, under esteemed Chef Tom Parlo. Visconti Bar, meanwhile, serves the Italian menu in a laid-back setting with handcrafted cocktails and a global wine list. 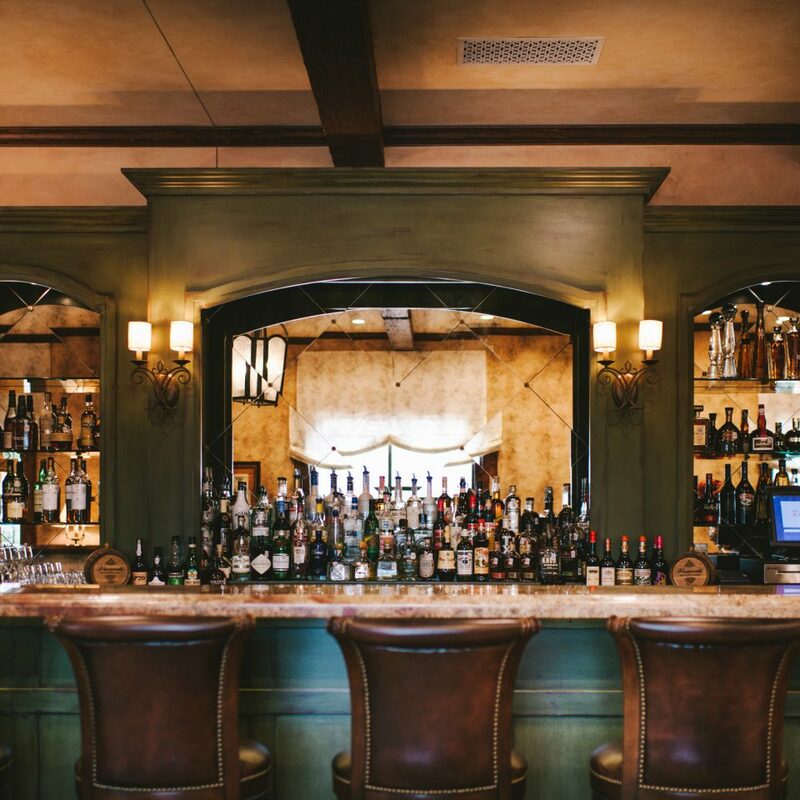 You can also experience an Italian-style happy hour Wednesdays and Thursdays with live music or traditional Italian afternoon tea Friday through Sunday. 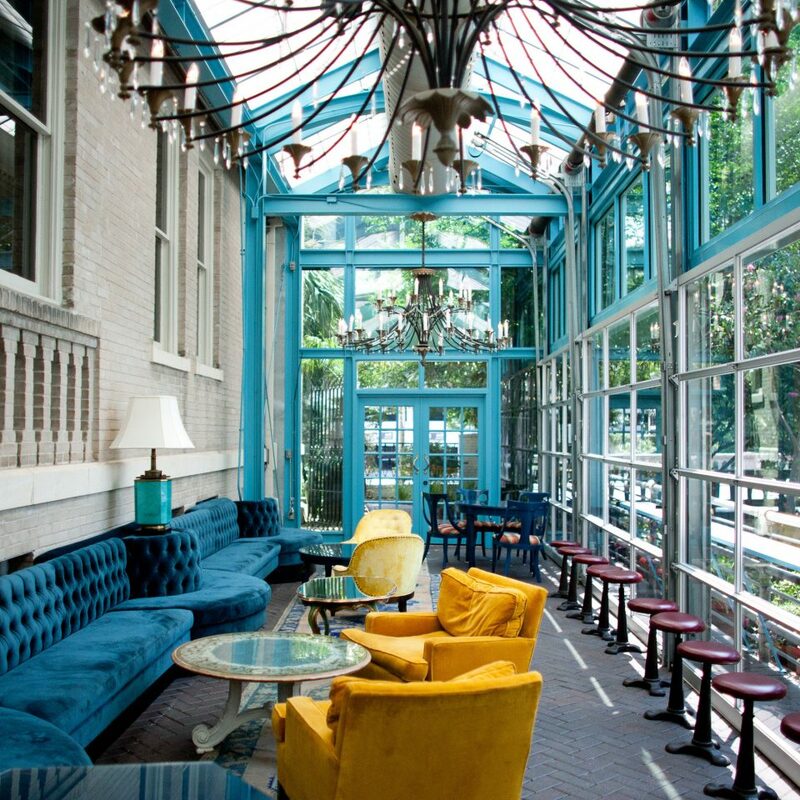 Other eating and drinking spaces include the Veranda’s intimate courtyard and the poolside bar. If you can, make sure to slot in a Visconti Brunch or Italian afternoon tea, as well. 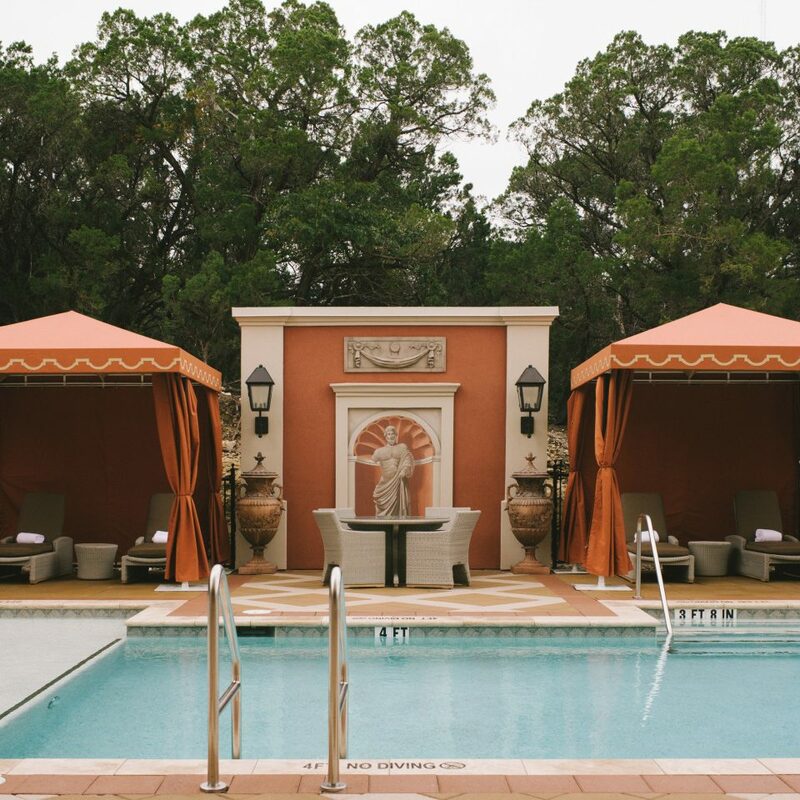 When it’s time to experience another side of Austin, Hotel Granduca will shuttle you to its spa partner, The Woodhouse Day Spa. 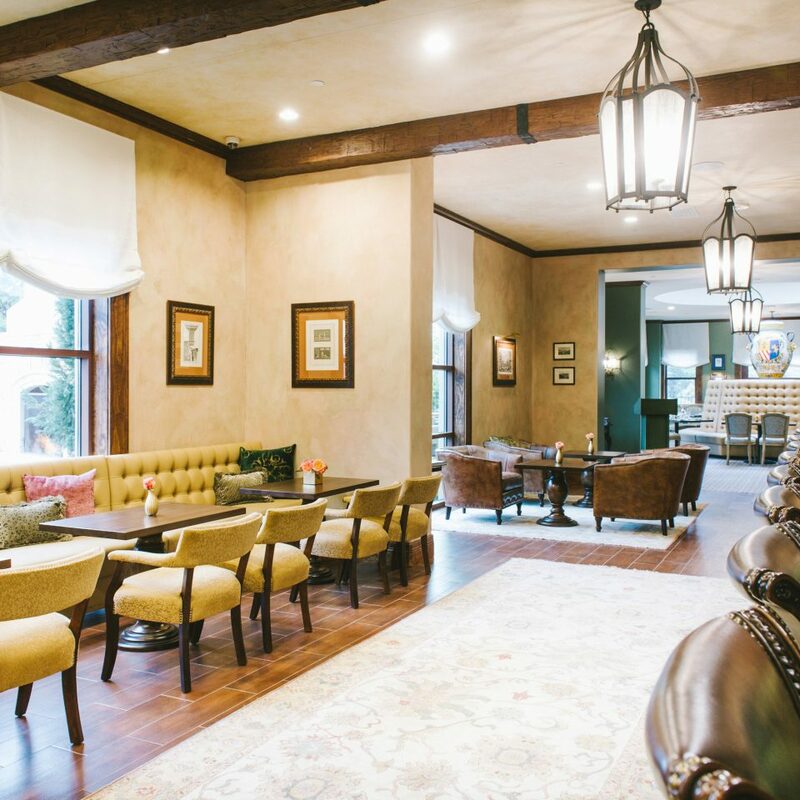 Voted America’s favorite day spa in the 2014 American Spa Magazine Professional’s Choice Awards, Woodhouse is a calming Austin retreat where you can indulge in a variety of treatments, services and skincare therapies. 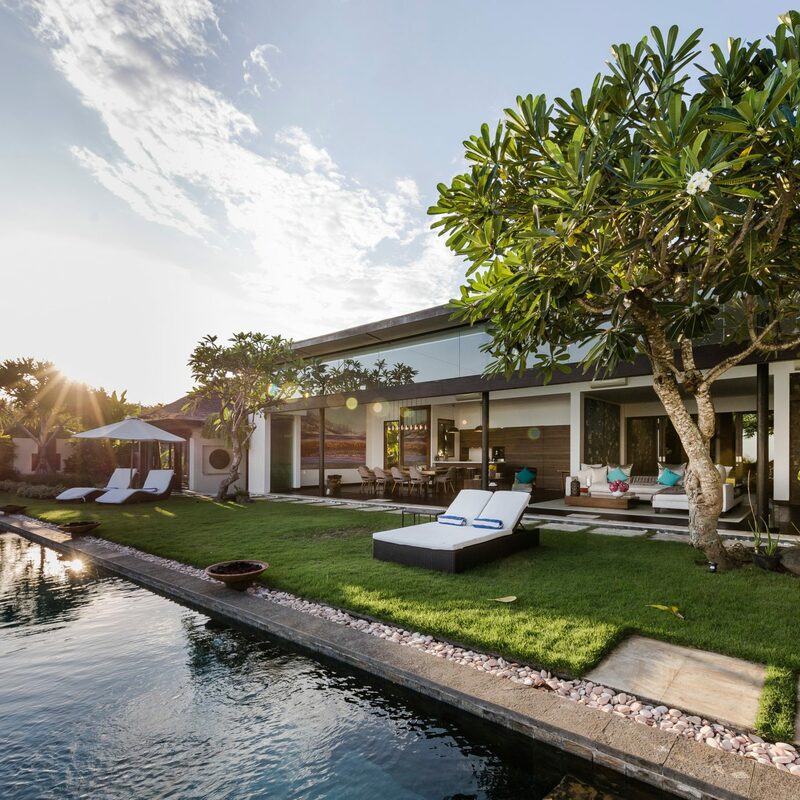 Choose from over 70 options, including a volcanic-stone massage, an organic seaweed leaf wrap and the Lavender Dreams Sleep Treatment. Austin, Texas is more than just the Live Music Capital of the World; it’s also an outdoor-lover’s paradise, with its sprawling landscapes, natural wonders and miles of hiking trails. And it’s all just moments away from Hotel Granduca. 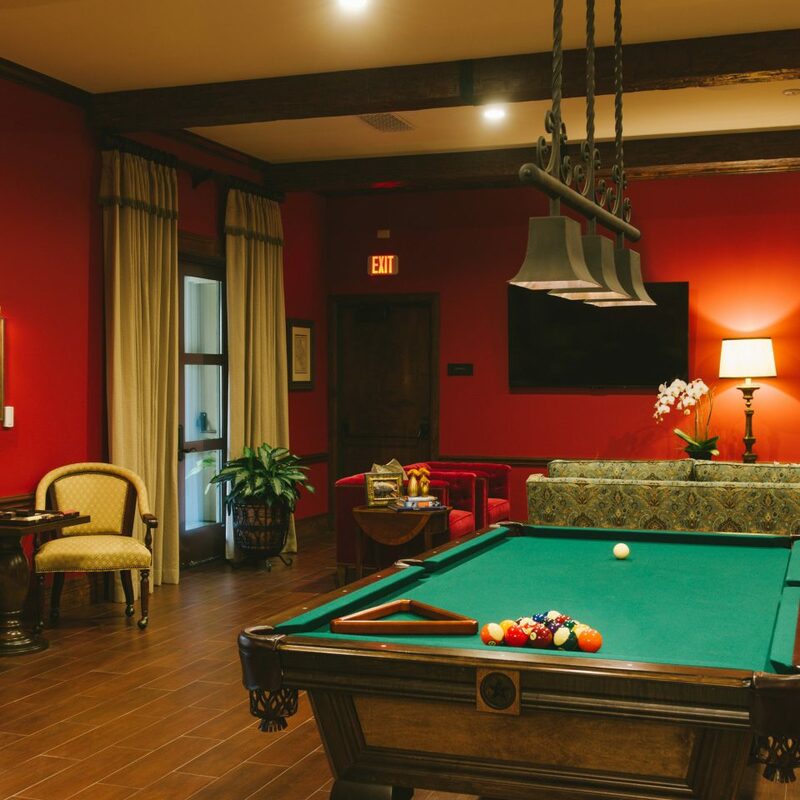 In fact, this stay gives you easy access to all there is to see and do in Austin, also including local arts and culture, plus popular neighborhoods and shopping. 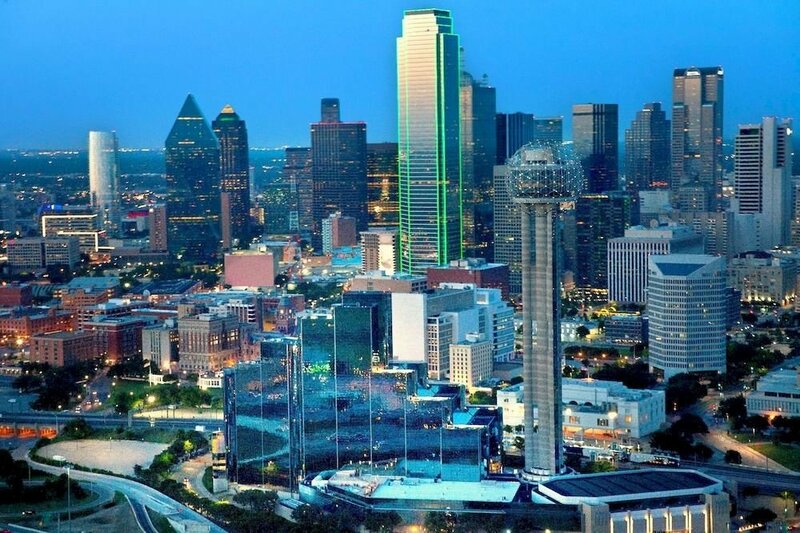 Visit spots like the Contemporary Arts Museum, the Red River district, SoCo (South of Congress), Sixth Street, the Bob Bullock Texas State History Museum and the Texas State Capitol. I was so pleasantly surprised by this find. Even though I had researched and read previous reviews I was still skeptical. From the moment we were coming up on the curvy driveway overlooking the beautiful hillside I could tell this was going to live up to what others had to say. Front desk: Eduardo was so authentically welcoming. Room: Clean and spacious. Loved the high ceilings. 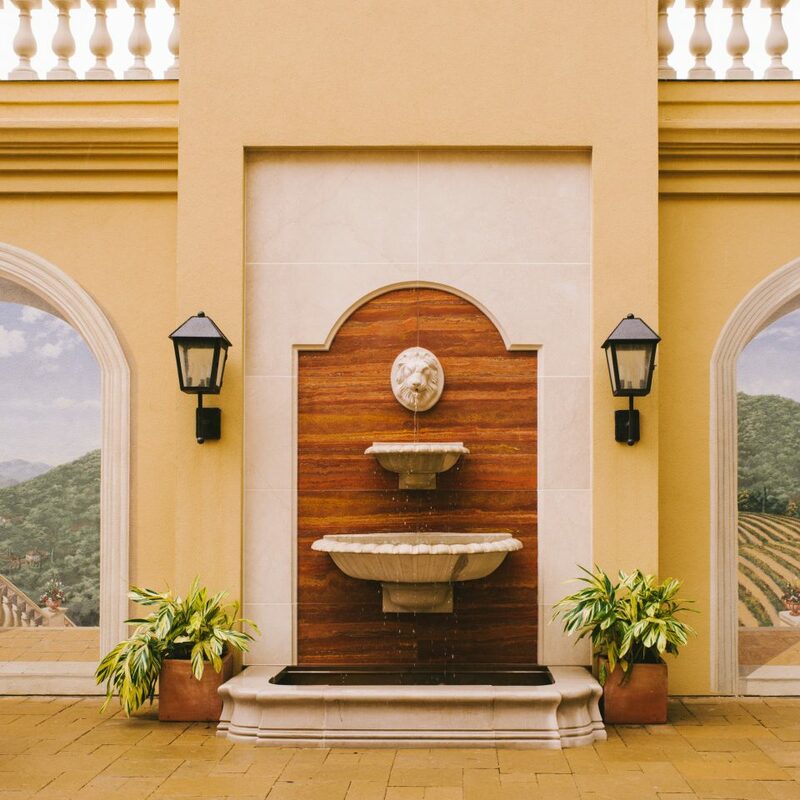 Pool area: I felt like I was vacationing in a Tuscan Villa. There is no detail that hasn't been thought about. We can't wait to come back! This hotel is tucked up and away on a hill off of 360. I had seen it while driving thru Austin multiple times, but had never had the opportunity to stay there. 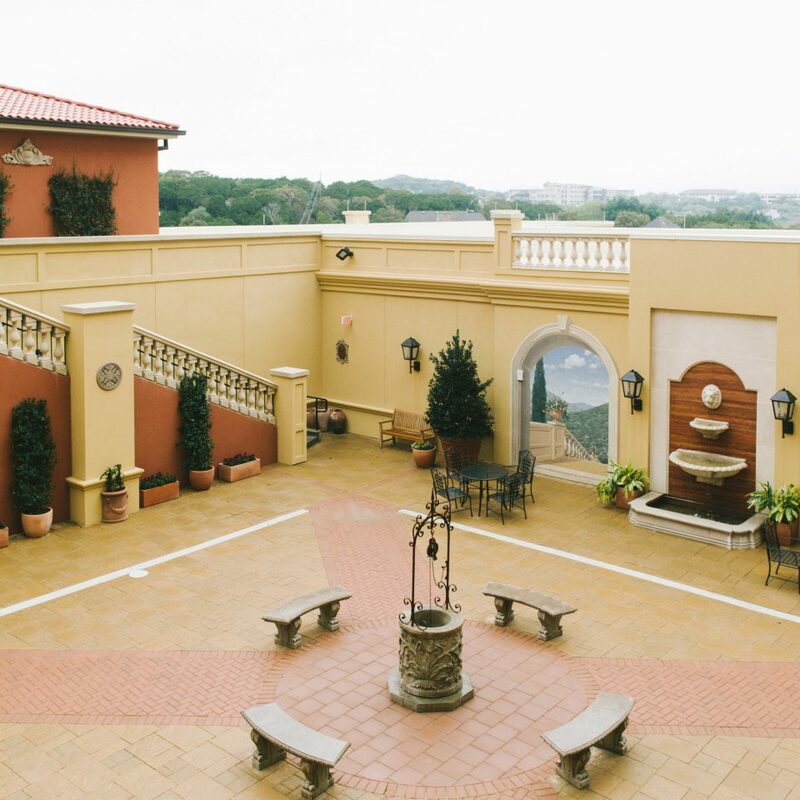 Fortunately, we had a series of meetings between offices that resulted in the Hotel Granduca Austin being the perfect location and it being selected as our hotel for the week. It is a lovely hotel with beautiful grounds. My room was spacious. It was stocked well with coffee, tea and a mini bar that rivaled most others I’d ever seen. Turn-down, towel and ice service was offered every evening as well. Towels were extra stiff, but other than needing some softener, no complaints about anything in the room at all. The weather was perfect during our stay. We were fortunate enough to have time one evening to sit out on the terrace as the sun set. That could easily become my favorite pastime. Such a beautiful setting! With the exception of the doormen that were incredibly rude to Uber driver that dropped me off when I first arrived to the hotel (they were very young and it appeared they were being judgmental and that needs to be addressed), all of the staff were fantastic. My only regret is that I did not have time to enjoy any of the amenities. I will definitely return and stay when I can enjoy without work obligations! I am really surprised that anyone would give this place a bad review. 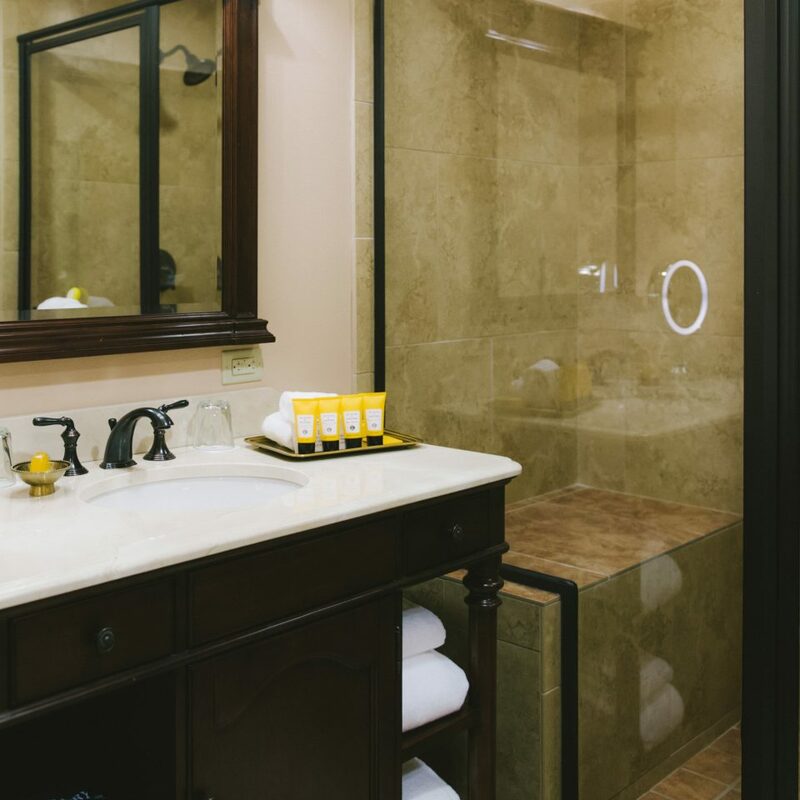 Friendly staff, massive suites, fair price, nice happy hour with healthy food options, beautiful pool area, nice fitness center, steam room and sauna, turn down service, awesome views.... and the hotel itself is beautiful! We travel a lot. I wouldn’t consider myself a hotel snob but I’ve been to a lot of really nice hotels. This one ranks as one of the best! So worth it! Hope to come back someday! Upon seeking resolution with the GM Olivier Glattfelder he ignored both my phone call and text messages. He clearly has no problem with guests being mistreated in his hotel. I then called the hotel and was put in touch with Ryan Dellimuth. I was told this was Pierce’s direct supervisor. It was a bunch of the same, he made no effort to resolve the situation and treated me as if I was no one. 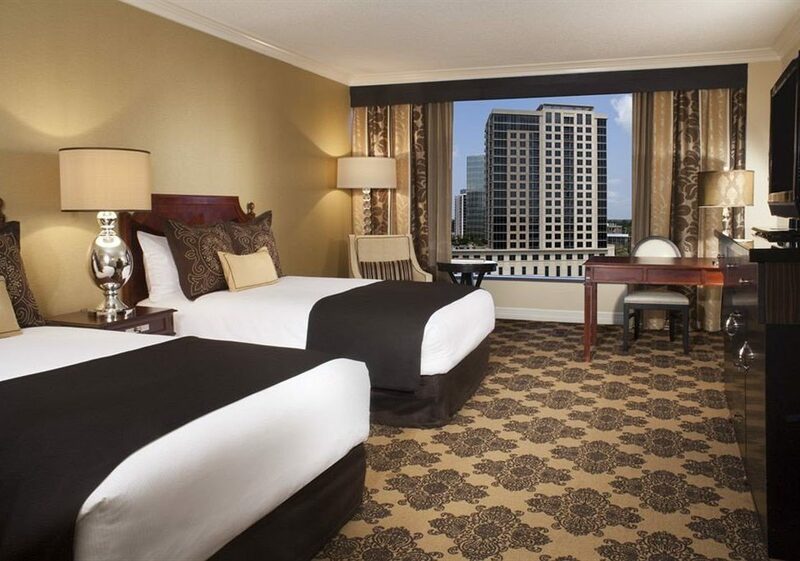 If you stay at Granduca Austin, you will see for yourself. The service is pathetic. They claim to be a 4.5 botique hotel. I have had better service at a 2 star hotel. Do yourself a favor and stay elsewhere. There are so many better options available in Austin.